Veja os vídeos abaixo e conheça nossas soluções! 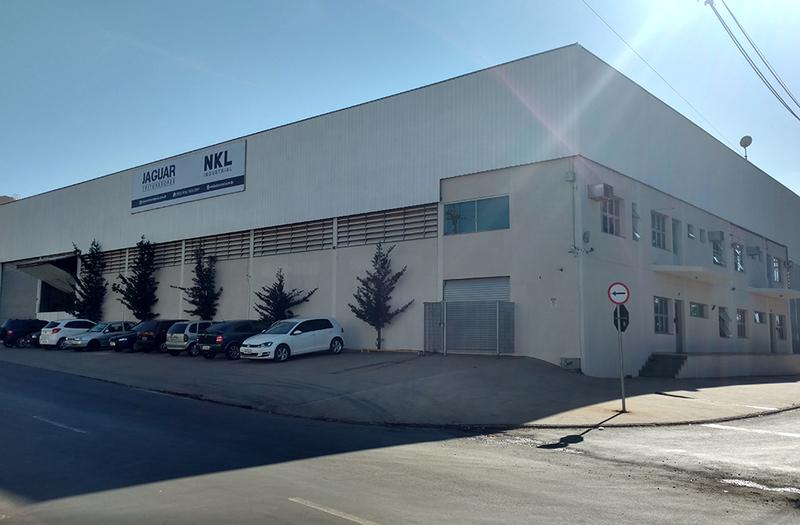 Jaguar Equipamentos, a company of the NKL Industrial group, is located at Indaiatuba’s city, Sao Paulo inner-state area. For more than twenty years we have been developing equipment for solid waste treatment. 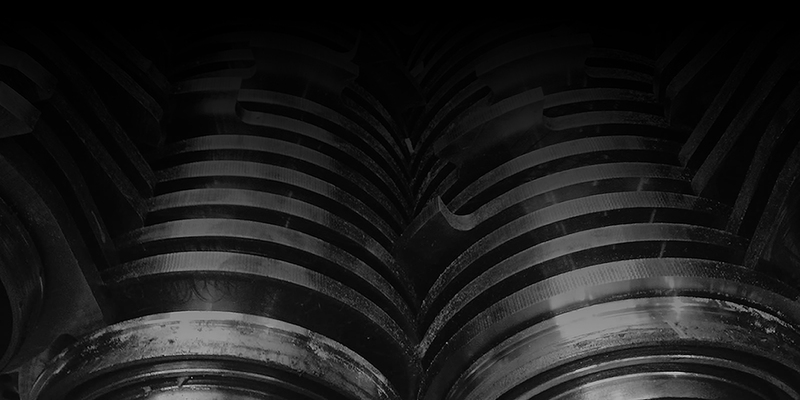 Constantly evolving, we seek to develop processes and products that better meet the needs of our customers. Installed in an area of 3500 meters, we deploy a process that aims at serving the most stringent international standards to security and manufacturing of our equipment. Find the right solution for your company!